Make your proposal one to remember with a creative gamely twist! 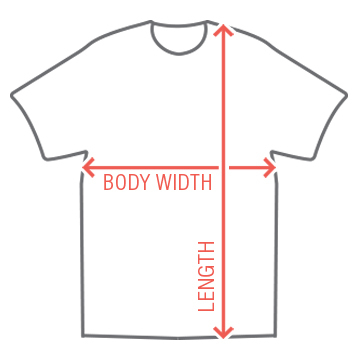 Get this tee and add your dates name to the top for a personalized touch. Have other friends who are going? Customize some for them too and ask all your dates together! 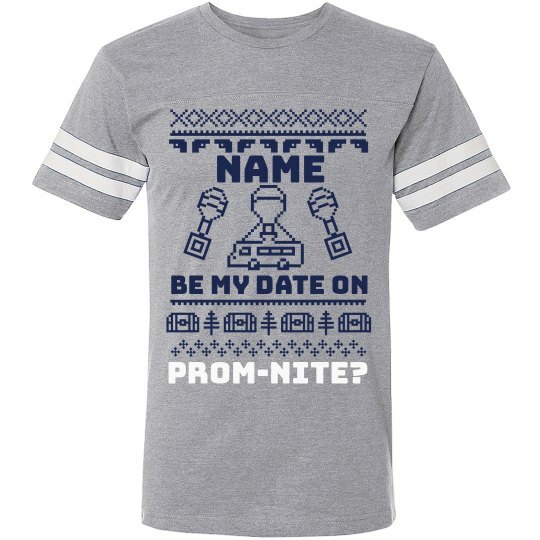 Custom Text: NAME | Be my date on | Prom-Nite?